The powder ensures matt and velvety make-up finishing. The cosmetic spreads uniformly, adapting to the colour of the skin and giving the make-up a natural and fresh look. 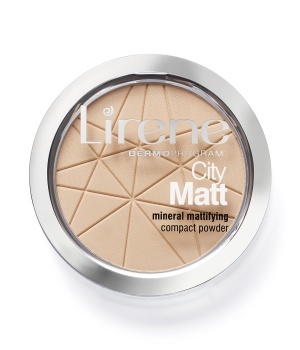 The powder is suitable for any complexion type. - Coralline algae - absorb sebum, matting the skin, but also protecting it from free radicals.